Pandora’s run in Australasia has come to an end. The digital radio company, which launched in Australia and New Zealand in 2012, is officially closing down its app and website in the territories on Monday (July 31). 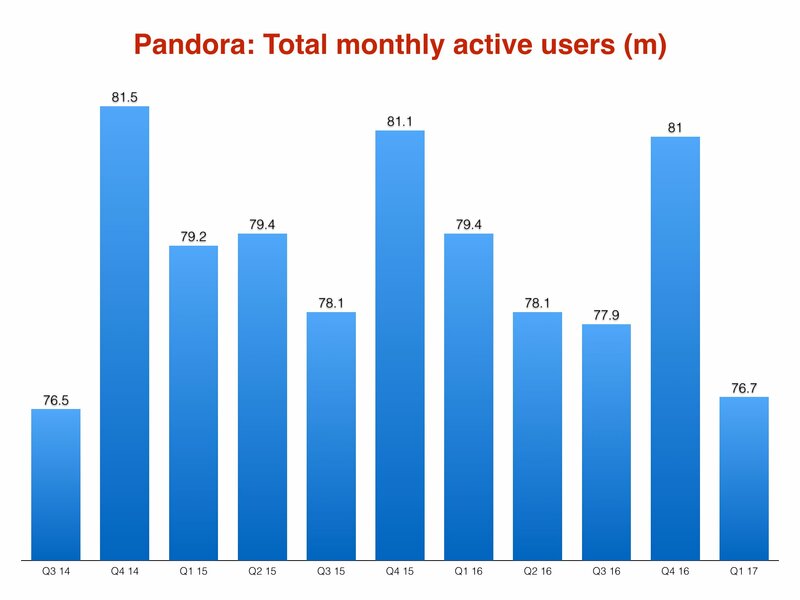 The cost-cutting move will undoubtedly have a detrimental effect on Pandora’s global active monthly listener count, which was last officially pegged at 76.7m in Q1. However, it sets up the beginning of a new US-focused era at Pandora, which offloaded ticketing arm Ticketfly to Eventbrite for $200m last month – while selling an effective 16% stake in its business to SiriusXM for a $480m investment. Subsequently, Pandora parted ways with CEO and co-founder Tim Westergren, in addition to President (and former CFO) Mike Herring, plus CMO Nick Bartle. SiriusXM is now set to take three seats on the Pandora board, including the chairmanship, in the coming months. Last week, SiriusXM execs explained why their company had invested a nine-figure sum in Pandora – admitting that had the two sides reached a “meeting of minds on value”, Sirius would have happily acquired its music radio rival. Reports suggest that SiriusXM made a last-ditch attempt to buy Pandora for $8 a share – or around $2bn – in June, but that the bid was rejected. Meyer added: “In considering whether to enter the ‘free’ market, the question for me is very simple. Can [Pandora] deliver more cash flow for our shareholders? Honestly, the jury is still out on this question. But our investment in Pandora will help us to find an answer and give us a great toehold in this area on advantageous terms. 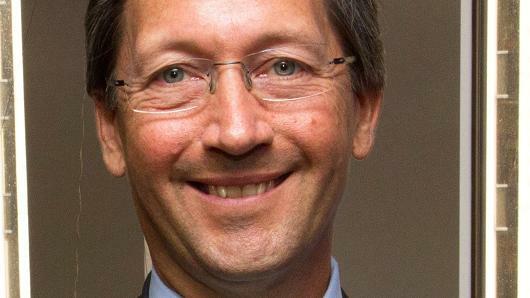 Sirius CFO David Frear added: “[If] we had had a meeting of the minds on value, I think the two sides could have reached a deal to do a complete acquisition but that wasn’t there. And [Pandora] did need capital. He added: “I don’t think you should be thinking of this as some big synergistic sort of opportunity. This is really about companies that are in two very different businesses. We’re in the subscription radio business that covers music, talk, news, sports, weather, and traffic. And they are in the ad-based business for music-only service and it’s quite – they are quite different. SiriusXM’s investment into Pandora is subject to regulatory approvals, which are expected to close by Q4.